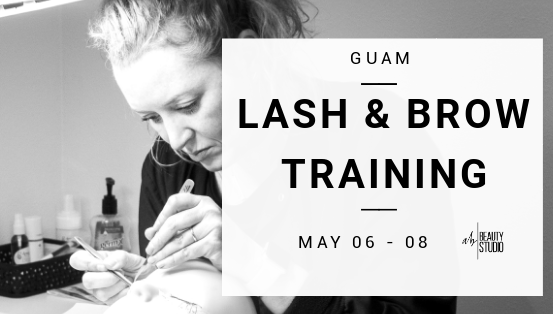 Get the professional beauty career you have always wanted – learn new skills & techniques in Beauty and be certified with AB Beauty Studio! 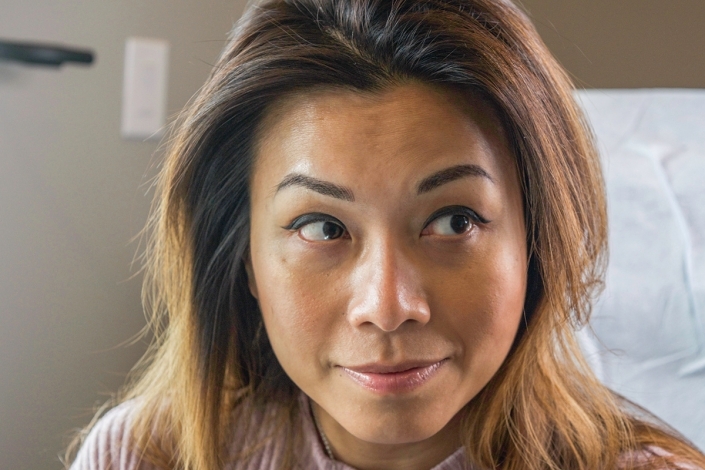 AB Beauty Studio, Arxegoz Beauty’s Training Academy, offers continuing education and mentorship to aspiring and seasoned lash, brow and beauty artists. 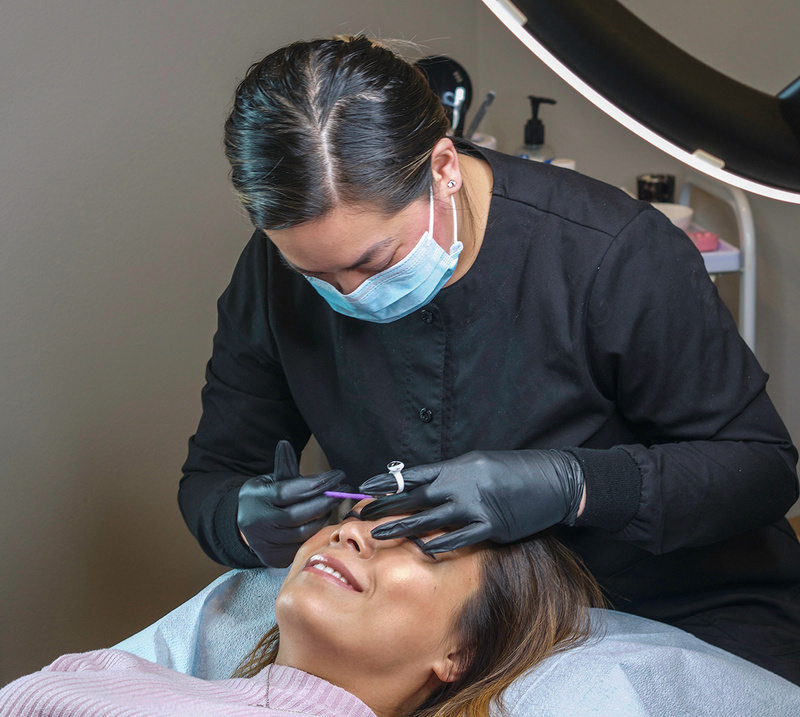 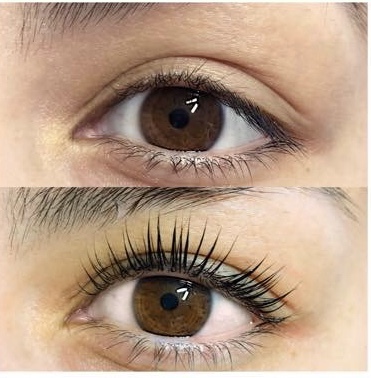 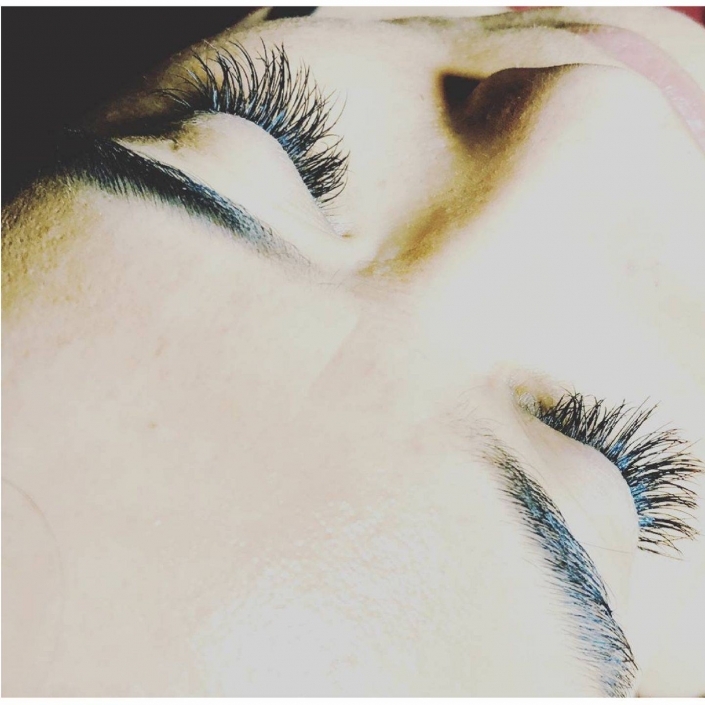 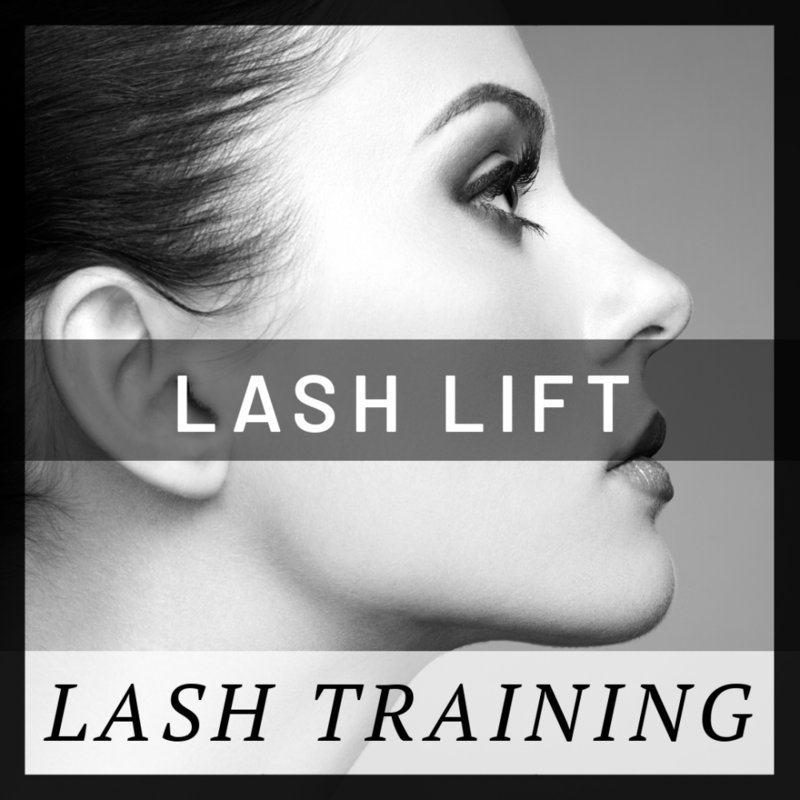 Independent Artists receive professional training in Lash Extensions, Microblading, Lash Lifts, specialty facials and other beauty services covering technique, medical and industry standards, including the business and marketing education Artists need to successfully promote their services. 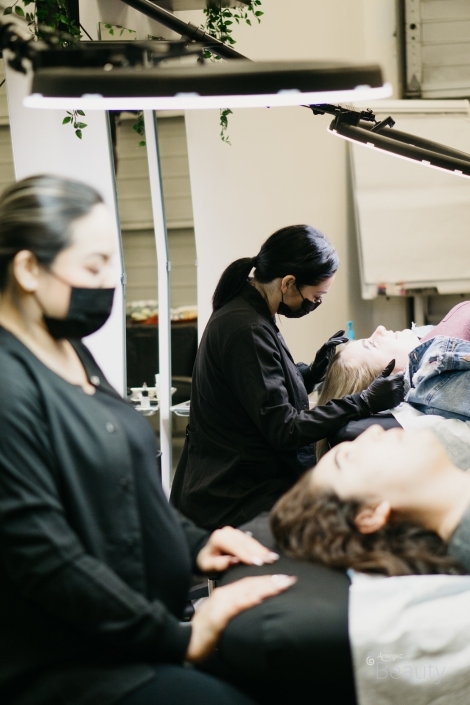 What sets AB Beauty Studio apart is mentorship that guides Artists on a full path to business ownership. 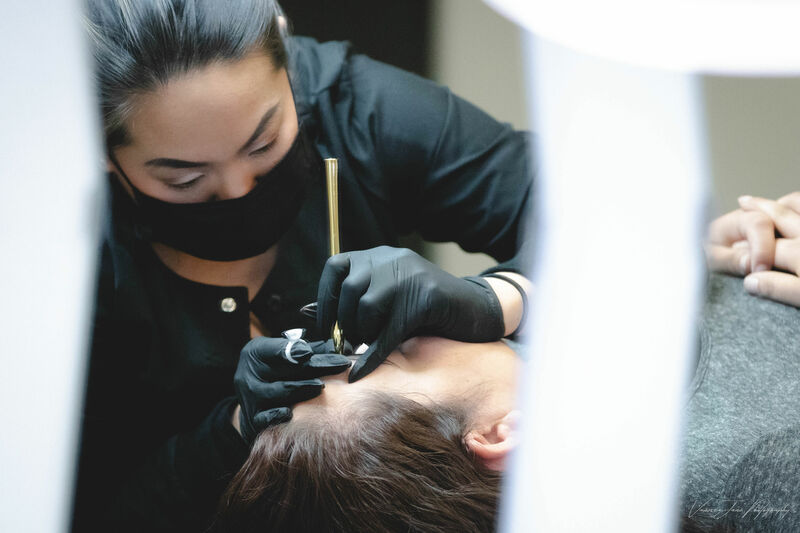 The programs in education, mentoring and in-house training also affords artists a unique opportunity to partner with Arxegoz Beauty and own their own studio or business for a fraction of the cost it would be to open a studio from the ground up. 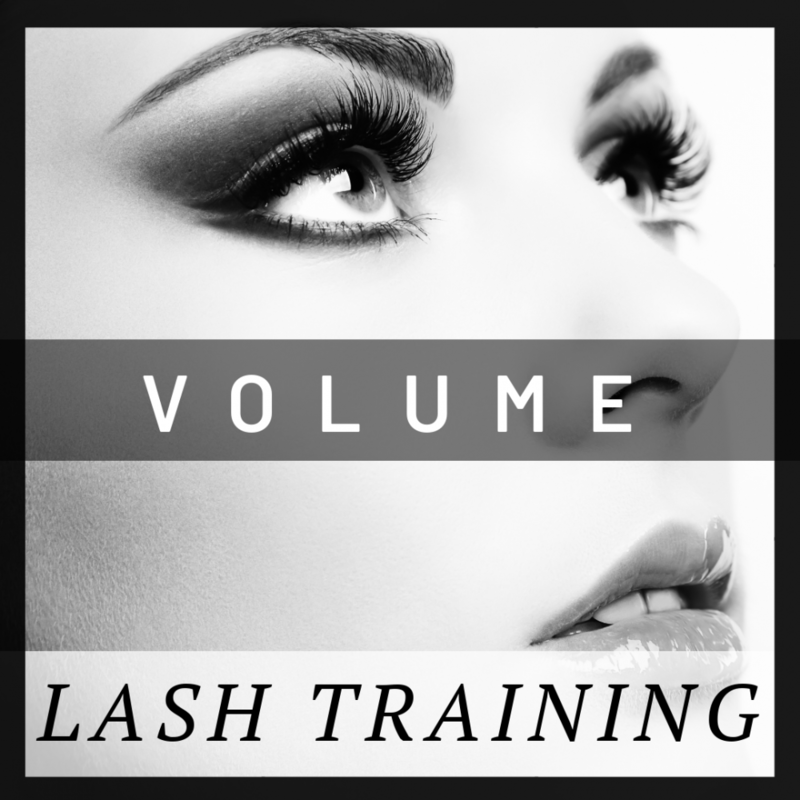 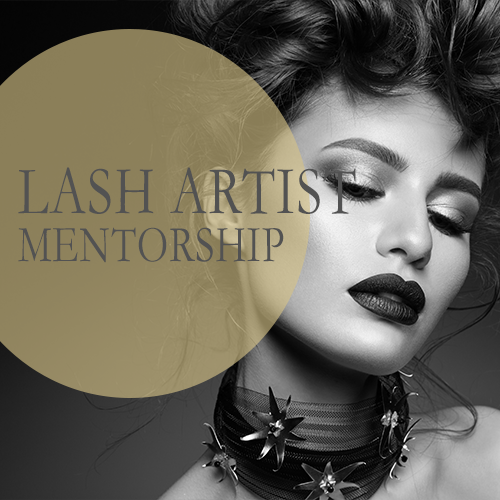 Select from any of our Training Offerings below, or consider our Lash Artist Mentorship program that provides independent Artists a dedicated and ongoing mentorship program, including high quality supplies in the accompanying mentor kit. 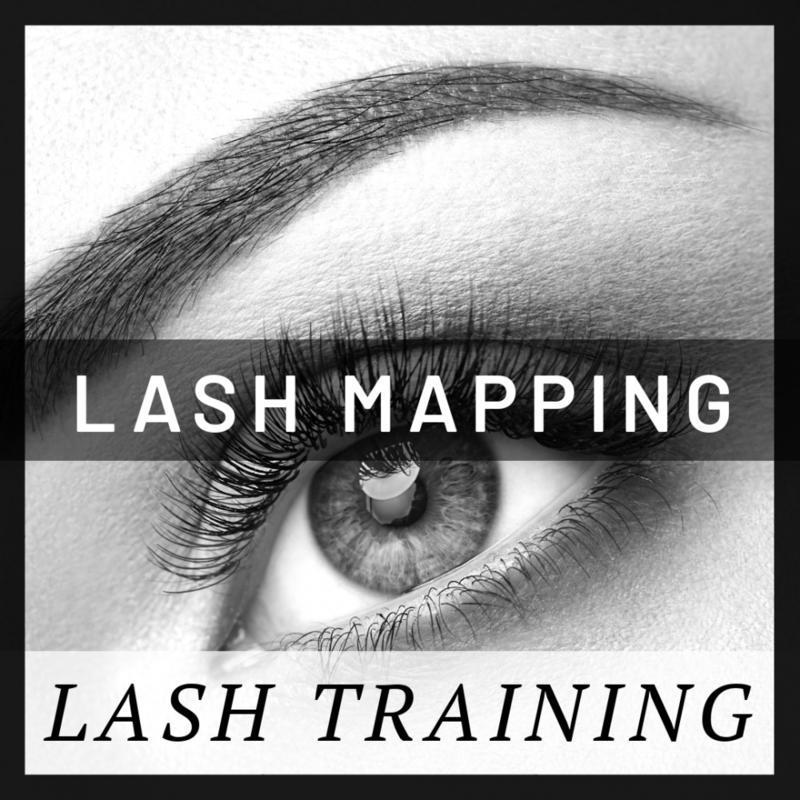 Request information about Training, Mentorship or business ownership opportunities here. 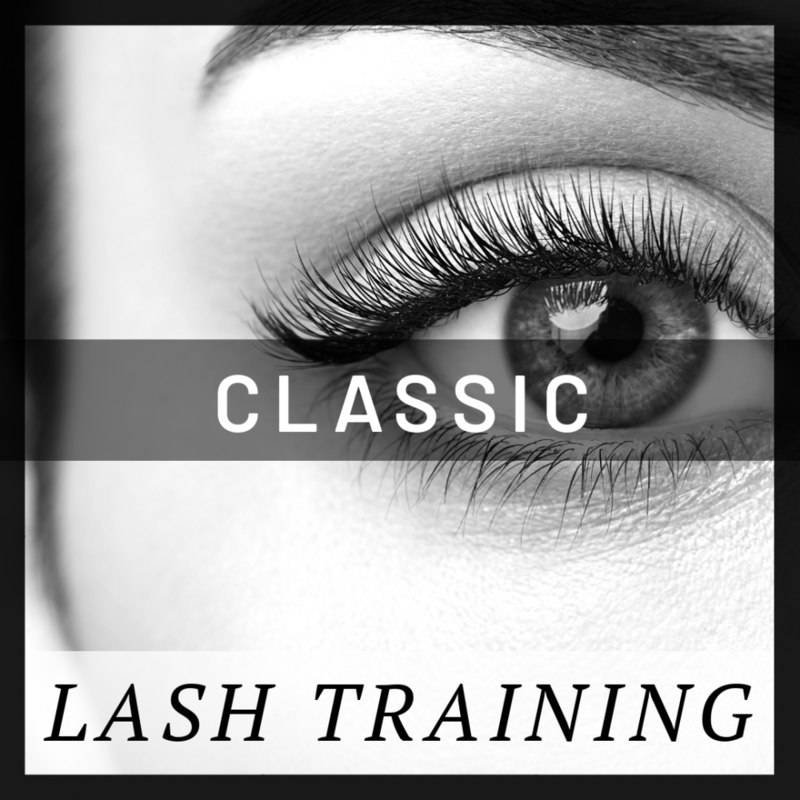 Lash & Brow Artist Training and Certification right here in Renton, WA. And for available for Travel. 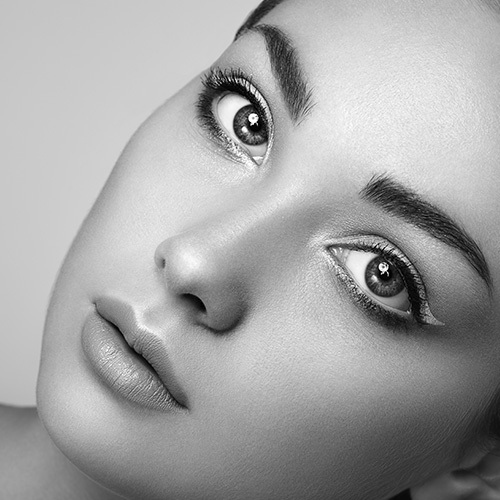 Professional Training from AB Beauty Studio means a long & thriving career in beauty. 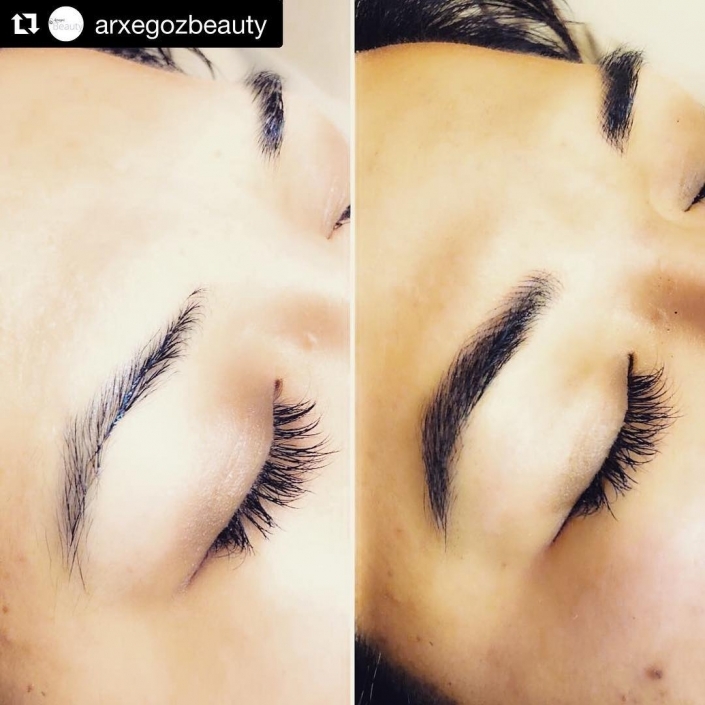 Did you know Arxegoz Beauty does Brow Donations to Cancer Survivors? 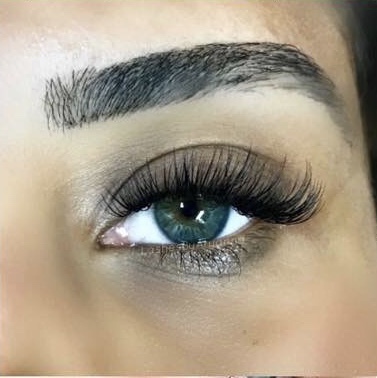 AB Beauty Studio is open to Lash, Brow, Makeup and other Artists. 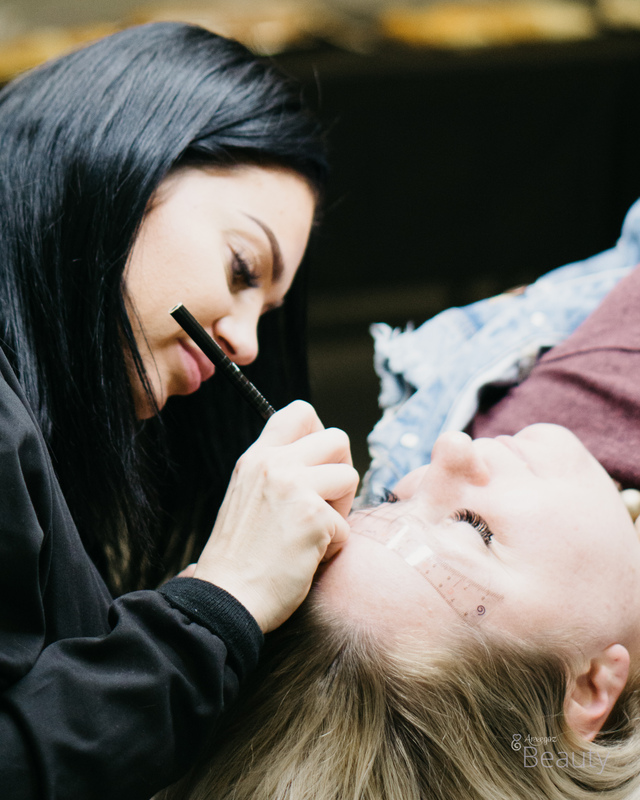 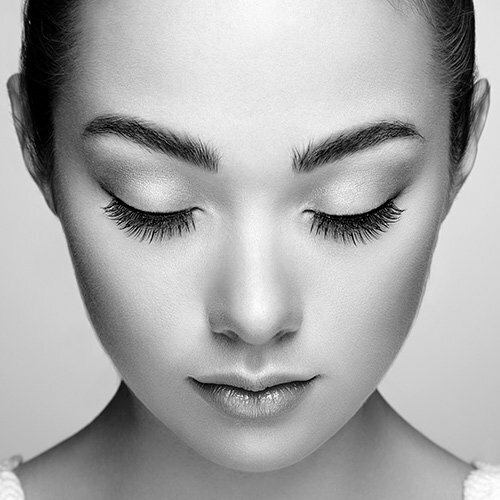 Brow Artists use their talents to make guests feel confident with brows.